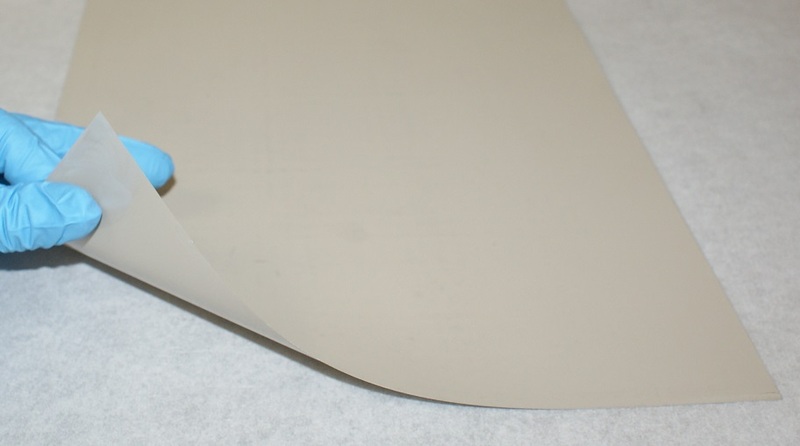 COOLSPAN TECA is Rogers Corporation's thermally and electrically conductive film offering. It is a low flow film (very little bleed out after pressure cure), chemically resistant, and lead free solder compatible. It is available from Bonding Source in .002" and .004" thickness, ships on cold packs, and should be stored at -40c. Coolspan can be provided as laser cut pre-forms.